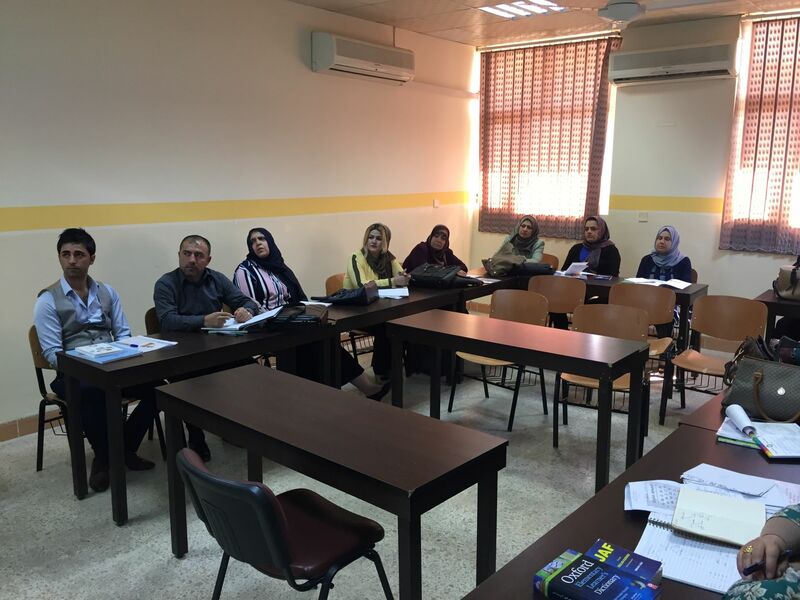 According to the project held with the Ministry of Education, The Language Centre at Cihan University-Erbil in cooperation with Cihan Academy holds annual courses in developing English Skills for the teachers of Schools related to the Ministry of Education. 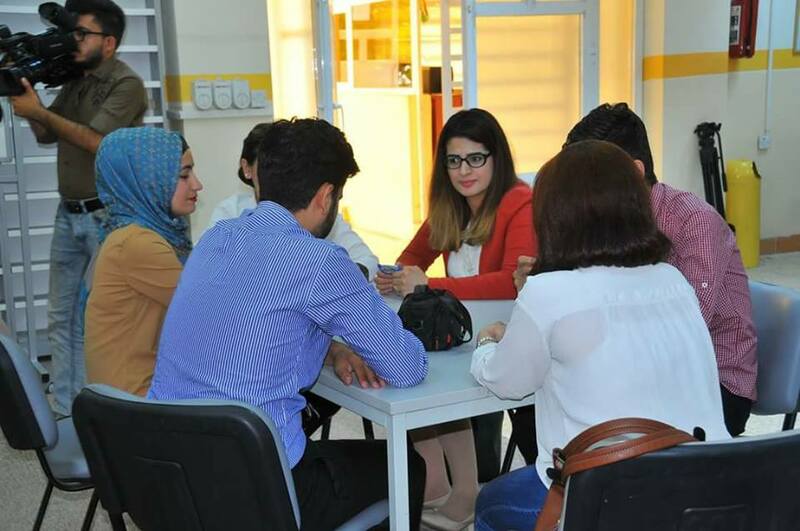 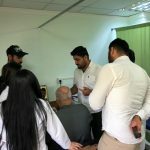 The Language Centre facilitates these courses through providing English Instructors and groups of Cihan University students to assist these instructors to deliver these courses. 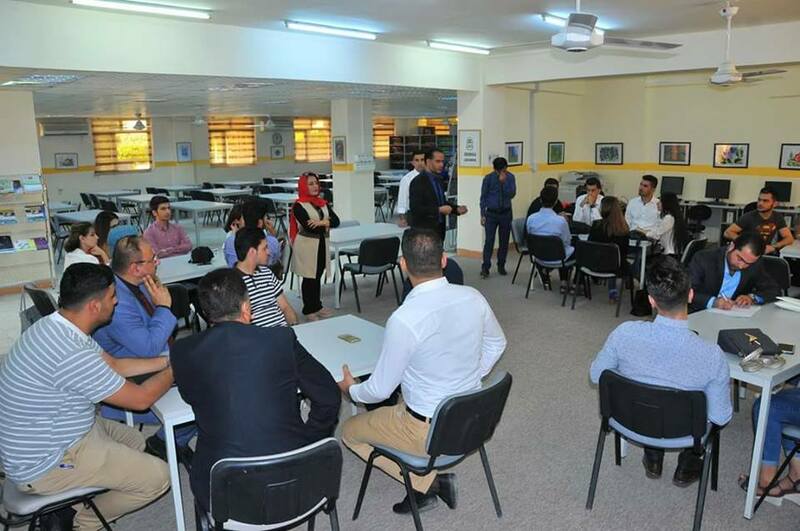 The courses usually last for two months long, three days a week, and four hours a day. 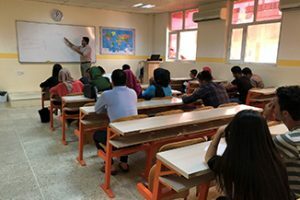 In these courses, The language Centre is keen to make sure to teach the participants new teaching strategies by using English Language since the teaching language at all levels for the different grades in schools is English. 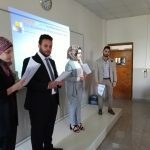 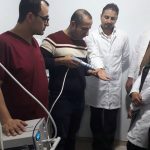 The Language Centre delivers two courses per year to teach English for different school teachers affiliated to the Ministry of Education to show them techniques on how to teach Mathematics and Science in English. 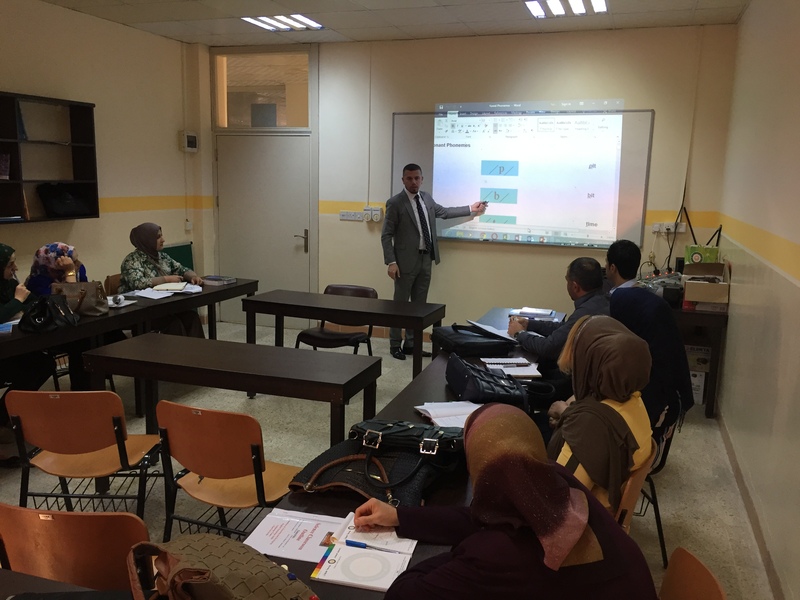 The Language Centre held a course for the period from 19th September 2017 to 29th October 2017.